Can we make a case for coloured sapphires? The lovely birthstone for September babies, they are most often prized (and known) in a rich royal shade of blue. But, if that’s not your thing, fear not. Sapphires come in a range of rainbow colours – from oranges and yellows through to greens, pinks and purples. 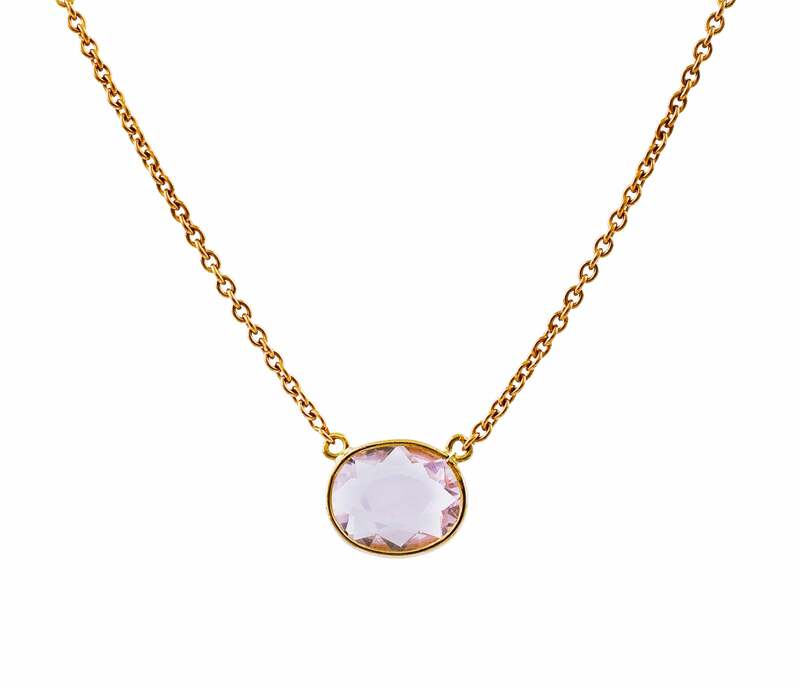 At Natasha Sherling we love something a little different, and while we’re often asked to feature blue sapphires in our designs, we have also reached for the palest of peaches, pinks and lilacs for our Ready to Wear. Take a look at our Roses collection, available online now – simple, beautiful stones cut in a vintage double rose style to lay flat against the skin, with just a glimmer of sparkle. All set in 18ct gold, by hand in our Dublin workshops.